Less than two years after an aerial surveillance company was caught using a spy plane to record the entire city of Baltimore for police, the so-called “eye-in-the-sky” system is being pitched to the city with a new angle: catching corrupt cops. 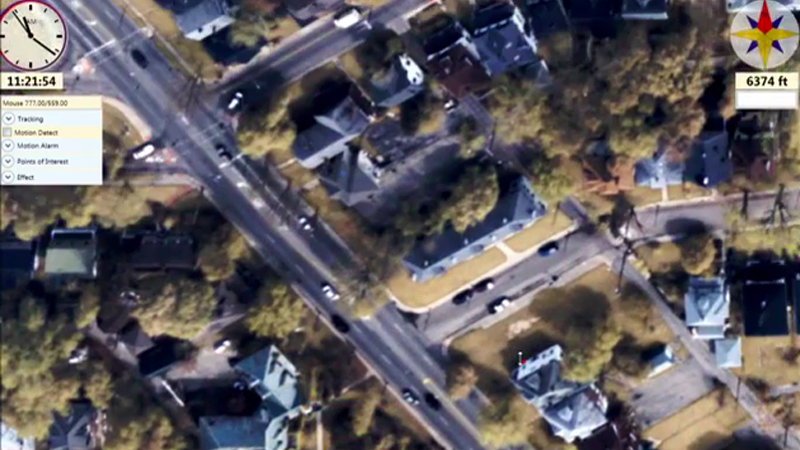 Persistent Surveillance Systems’ cameras flew over Baltimore in secret for much of 2016, filming hundreds of hours of footage before a Bloomberg story exposed the privately-funded pilot program and prompted major backlash. The program was subsequently ended, but amid a series of corruption convictions for Baltimore police officers and a spiking murder rate, Mayor Catherine Pugh told The Baltimore Sun she would consider putting the spy plane back in the air if there was considerable community support. “If the community asks for this and the community wants this and the police department feels it’s a good tool, I’m listening,” said Pugh. The system used in 2016 didn’t track suspects automatically, the report says. Instead, PSS analysts had access to 911 calls and manually tracked movements in target locations using images sent from the spy plane, forwarding relevant information to police. 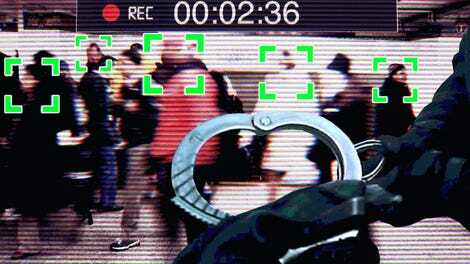 Surveilling public areas doesn’t require a warrant, so analysts were free to monitor any location they wanted to. In an unrelated pilot, Kentucky is exploring similarly deploying drones to neighborhoods following reports of gunfire. What remains unclear is how aerial surveillance would either catch corrupt cops or restore community trust in the police. In early February, two members of the city’s now defunct Gun Trace Task Force pled guilty to corruption charges, including racketeering and robbery. During their trial, both former and current Baltimore PD officials testified GTTF members stole money and drugs from suspects, lied to suspects about arrest warrants they didn’t obtain and defrauded the agency by falsely claiming overtime and vacation pay. Six other former members pled guilty to similar charges. Body cameras have certainly been used to catch cops breaking the law, but it has almost always been after local news outlets or defense attorneys obtained footage that contradicted officers’ narratives. It’s possible that a spy plane could similar catch officer misbehavior, but, in this case, the surveillance company and Baltimore officials would control the footage, not any watchdog group. There’s no time table for when Mayor Pugh will issue a decision on the spy plane program, but the company told the Sun they have enough in private donations to fly over the city for a year.